Love You Mum Pendant is part of the ‘card & gift in one’ jewellery collection. 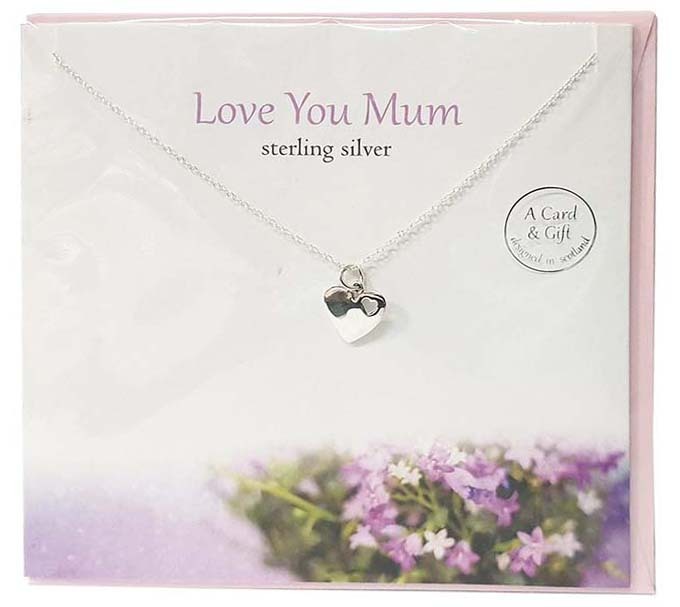 This beautiful gift package includes the Love You Mum Sterling Silver Pendant hung on the front of a greetings card. The card is blank inside and includes an envelope. This perfect all in one package is handmade in Scotland and is a gift that your mother will cherish for years. 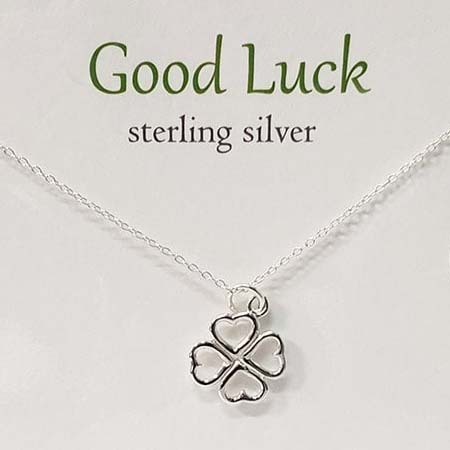 All our ‘Card & Gift’ Jewellery collection comes with Sterling Silver Pendant and greetings card. Choose from a variety of designs inspired by Rennie Mackintosh, Outlander and Scottish themes.